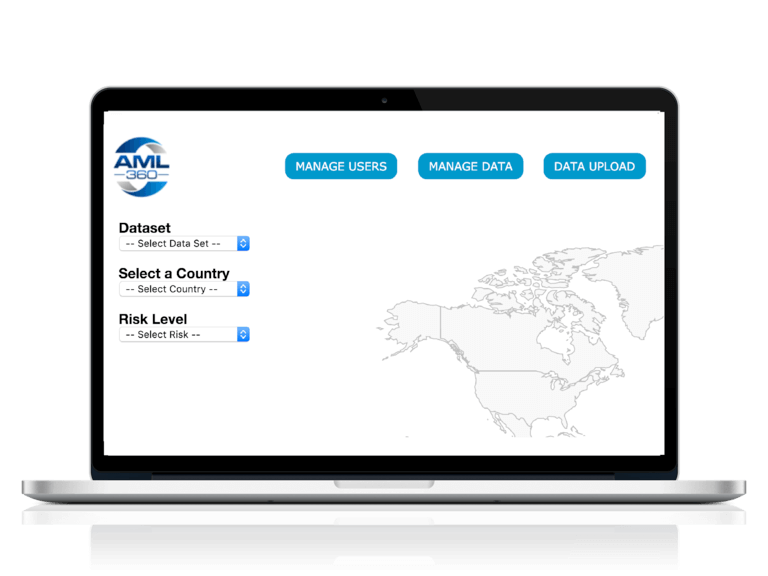 The AML360 geography risk console provides an instant risk status and risk data for ML/FT country risks. Each data set includes a risk level, score and file notes specific to each country. The dashboard can provide you instant information on countries with risk to terrorism, money laundering, sanctions, corruption, financial secrecy, tax havens, trans-shipment and narcotics. 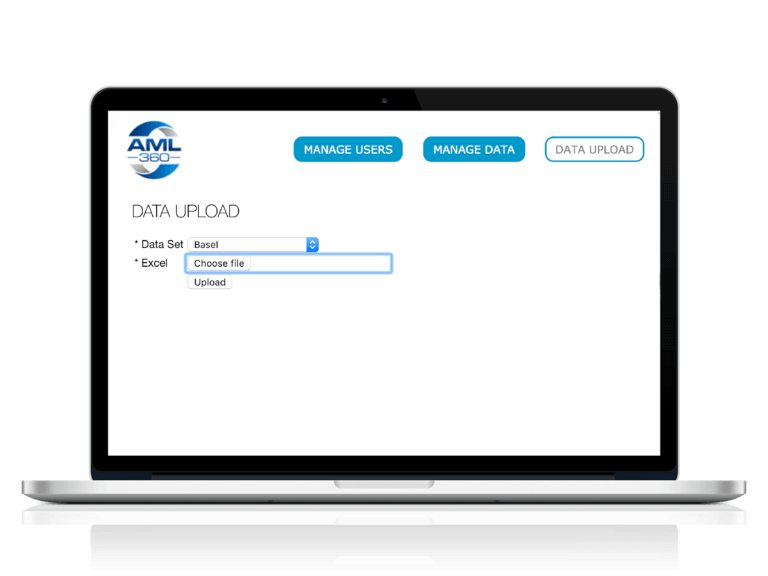 You have the option of including your own country data or using reputable public data sources. 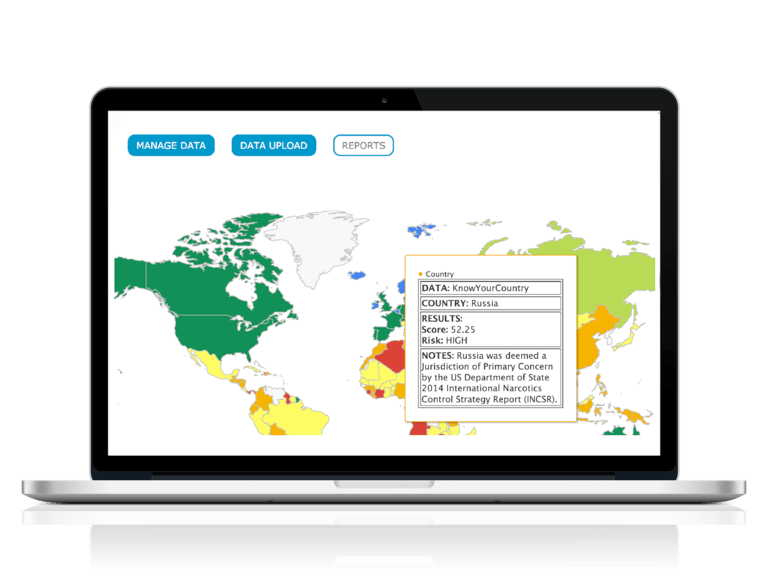 Your country risk dashboard can display any number of data sets. For business with risks to trade based money laundering, your dashboard can display countries and ports increasing transshipment risk. Your business is informed with a country risk level as well as a risk score and specific risk data through a summary file note. The manage users page allows you to add any number of staff for access to the dashboard. The dashboard makes it easy for your business to quickly extract all relevant country risk data from a single location. 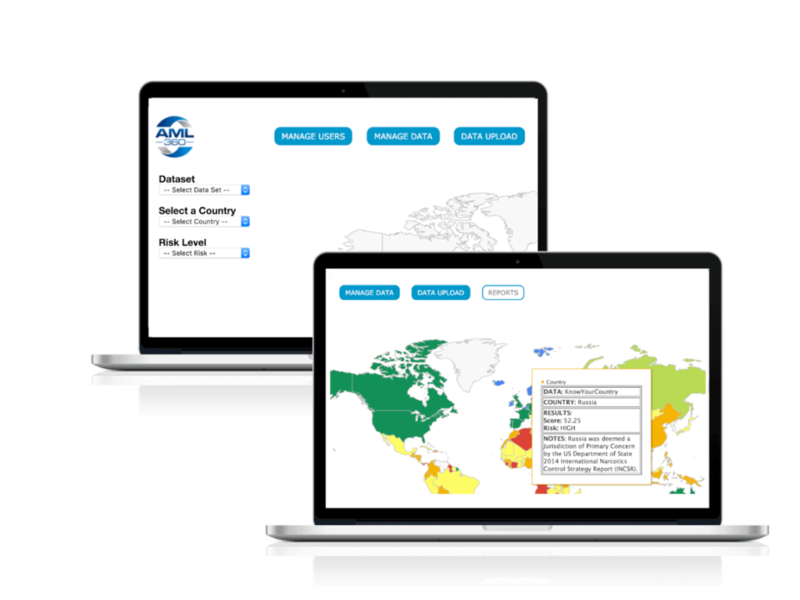 There is the option to incorporate multiple data sets into a single country risk score. Your country risk dashboard can have any number of data sets so that you can identify higher risk countries with links to fraud, money laundering, sanctions, corruption, terrorism and financial secrecy. Colour coding provides easy interpretation of those countries that represent greater risk, as well as border vulnerabilities. Placing your cursor over a country will display summary data relevant to the risk rating. You can include tailored country data sets or access reputable sources such as Basel, Corruption Perception Index and FATF – all in one location.